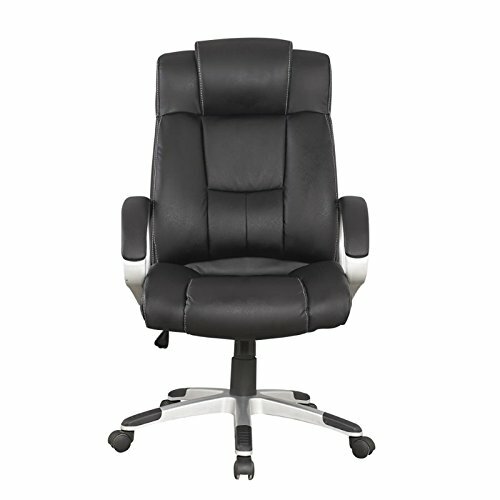 The AC Pacific office chair collection features magnificent, high quality office chairs. 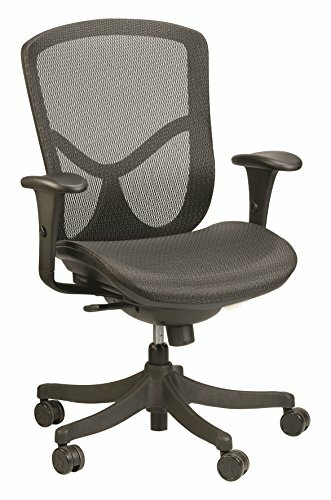 Each modern, adjustable office chair features full 360 degree rotation capability and is gas lift, height adjustable. 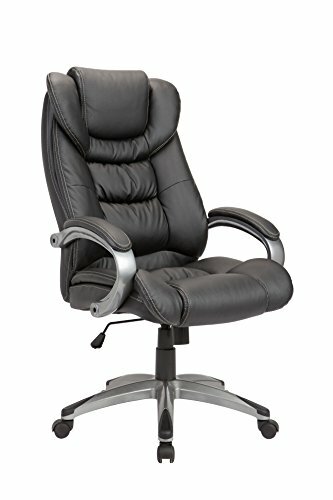 These luxurious office chairs are upholstered in plush and fine fabrics including leather and quality mesh. Padded armrests and seat cushions are emphasized on these contemporary office chairs, resulting in a high level of continuous comfort and incomparable endurance. 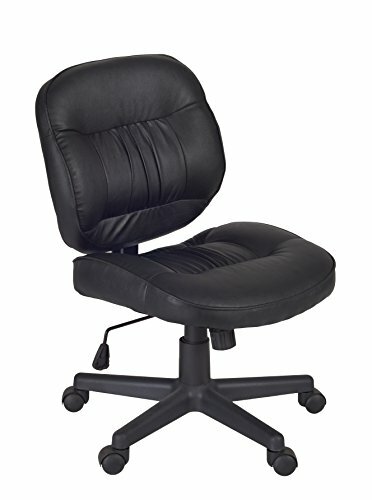 Nylon casters complete the list of conveniences, stressing easy mobility and utmost convenience for each home office chair. AC Pacific is one of the leading furniture importers in the home furnishing industry. Since 1995, AC Pacific has grown rapidly to proudly feature hundreds of selections to better accommodate the needs of today’s growing families.